Felix Coetzee is making a much-anticipated return to Hong Kong, but this time instead of competing on the tracks, he’ll be watching the races from behind the fence as he takes on the full-time position of Chief Riding Instructor at Apprentice Jockeys’ School. 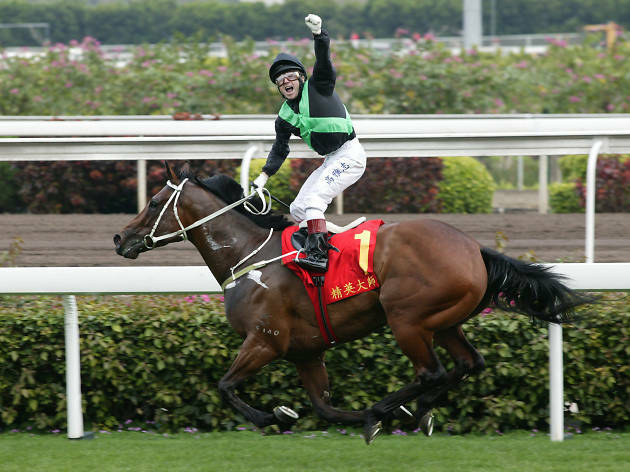 To refresh your memory, Coetzee is the sole jockey to ride Hong Kong’s legendary sprinter Silent Witness – together, with trainer Tony Cruz, they have triumphantly scooped up 17 consecutive wins from 1992 to 2008. Their feats have gained not only local acclaim, but also international recognition in the equestrian world. Even though Coetzee retired from the saddle in 2014, the South African native continues to have immense influence on aspiring riders. This won’t be Coetzee’s first time training a new generation of riders. He revealed, “I have been mentoring some of the young apprentices here in Cape Town and find it very rewarding. Once you get involved, it becomes such a passion to watch them develop.” He already has exciting plans in store for students of Hong Kong Jockey Club, as he strives to provide them with a thriving world of opportunities filled with renowned trainers and owners. His methods will not only be physical, but he will also be tapping into the mental side of this sport and apply what he learned during his work with sports psychologists in South Africa to his career at Hong Kong Jockey Club. Young apprentices will be fortunate to experience a holistic training process that will only further advantage them against competitors. Even though the program itself is considered extremely comprehensive, that won’t stop Coetzee from raising the bar even higher when training the young apprentices, as he hopes to build a distinguished legacy of riders. When asked how Coetzee felt about returning to the concrete jungle that is Hong Kong, he broadcasted nothing but praise for the city and its affluent jockey community. He believes that Hong Kong has taken racing to another level, as the Hong Kong Jockey Club plays an esteemed role in contributing to and doing work for the bustling city. 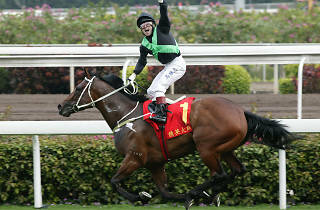 According to famed rider, “Everyone [in Hong Kong] is so passionate about their roles. The owners are great, the trainers too, and not to mention the racing fans really are the best in the world.” Coetzee may feel blessed to work at his dream job, but we are honored to have his abundant wealth of knowledge and expertise guiding our new generation of riders. Joyce Au.